The LocatED Board consists of five non-executive directors (NEDs) appointed by the Secretary of State, including the Chairman and three Executive Directors. On 27 October 2016, Michael Strong’s appointment as Board Chairman was approved by the Prime Minister. The role of the Board is to provide leadership, strategic direction and specialist expertise and to provide independent scrutiny to ensure that effective arrangements are in place for assurance on risk management, governance and internal control. Michael served as Executive Chairman for Europe, Middle East and Africa (EMEA) at CBRE Group Inc from 2001 until 6 January 2016 and Chief Executive Officer and President of Europe, Middle East and Africa (EMEA) from 2005 until 2012. At CBRE, Michael oversaw the transformation of the world’s largest commercial real estate business by service proposition, revenues, market share and geographic reach. 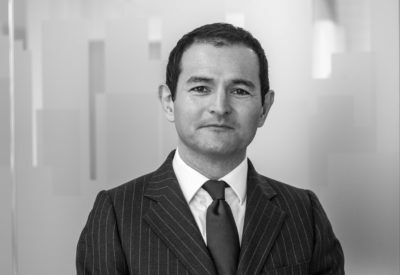 Michael has given strategic and implementation advice to companies such as ICL/Fujitsu, Total Fina, Elf, Serco, Honeywell, BP, HSBC, Shell, Mysis, the Granada Group and Reuters. Non-executive directorships include: NHS Property Services and the Osborne Group. Executive career as a Chartered Surveyor, Compliance Officer and Chartered Secretary. Operated at board level for 20 years including 10 years as Company Secretary to Grosvenor and 6 years as Board member then Chair at Women’s Pioneer Housing Limited. 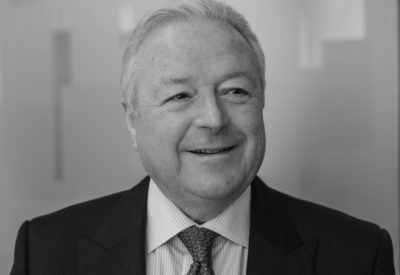 Current, Board and Development & Property Panel member and Chair of Governance & Remuneration Committee at A2Dominion Housing Group and non-executive director at Wynnstay Properties PLC. 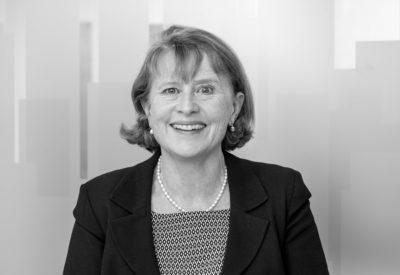 Jayne is a Chartered Surveyor and was previously Group Director of Property and Executive Board member at FirstGroup PLC. 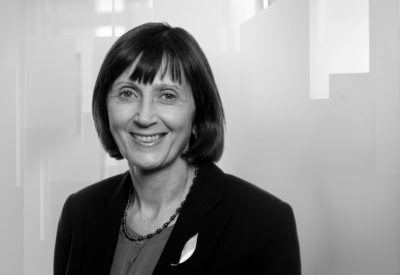 She holds a number of Non-Executive Board Roles across the public and private sectors. 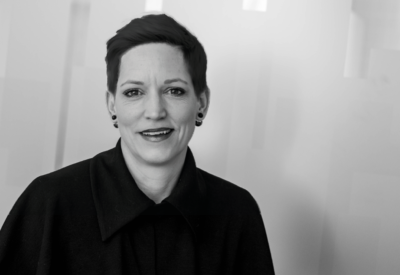 She has extensive experience in property construction and development in the UK, North America and Europe. 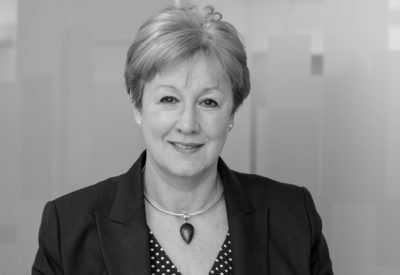 Jayne has Chair experience of Remuneration and HR committees and is also Chair of LionHeart the organisation that supports members of the Royal Institution of Chartered Surveyors. Managing Director of Kajima Partnerships and Kajima Properties, the two principal UK operating businesses of Kajima Corporation, with extensive experience in commercial property development and the funding, delivery and management of social infrastructure. Previously Client Portfolio Director at Aviva Investors, 33 years institutional property investment management, investor relations and business development experience through all business cycles. Alyson is a Public Financial Accountant and a Fellow of the Chartered Institute of Procurement and Supply. Most of her career has been in commercial roles in the public sector and include, Director of NHS Commercial Development, Head of Procurement for the Department for Education, Deputy Director for Risk Analysis for the Education Funding Agency and latterly Director of Financial Accounting, Operations and Procurement for the Funding Agency Shared Services team, part of the Education Funding Agency. 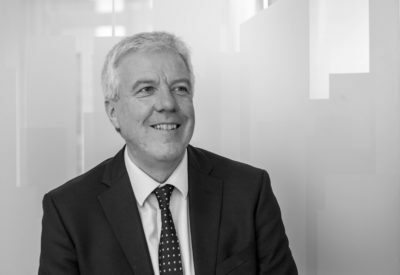 Michael has over 17 years’ commercial property experience and has been involved in the free schools programme from the beginning, managing a team of 12 in-house lawyers as well as external lawyers to successfully acquire a large variety of free school sites within tight timescales. Previously, Michael worked on the Building Schools for the Future programme overseeing the delivery of several high value complex projects. 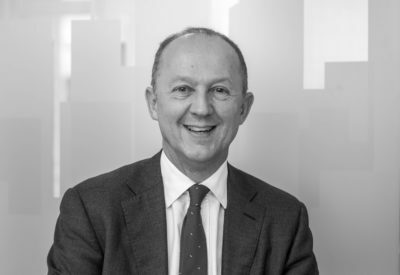 Prior to that, Michael was a commercial property lawyer at Trowers & Hamlins LLP acting for many large landowners and developers.